The government has placed considerable importance in establishing the Sovereign Wealth Fund. Today, Deputy Prime Minister and National Treasurer, Charles Abel, addressed the Mining & Petroleum conference, saying the Fund is a critical part of PNG’s medium term strategy in building the country’s economic resilience and saving for future generations. The National Treasurer addressed a packed conference room, of the government’s observations on the mining and petroleum sector. The notion to set up a Sovereign Wealth Fund stems from four key characteristics that shape how the government should think in driving the sector. The Minister said that there is surplus income beyond normal pro ts, adding that the rst two characteristics invoke considerations of equity both intergenerational and intra-generational. He added that these attributes suggest the need to establish institutions that ensure the country does not waste wealth from natural resources. And so to establish the Sovereign Wealth Fund, a work program for 2018 will involve the drafting and passage of various secondary legislations, the appointment of an inaugural board and establishment. The board will guide the detailed design of operational systems and processes. The other key institution is to design a scal regime to save and invest in ows from extractive resources. “During the 2017 Supplementary Budget Government recognized that our nominal scal anchor – that is the headline target that guides the formulation of the National Budget needed to be augmented. Meantime, the extractive industry remains important to the economy with a direct contribution of 20 per cent GDP. 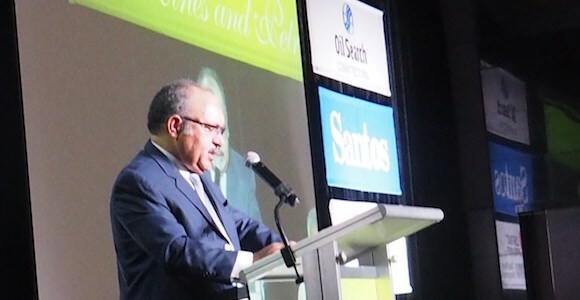 Papua New Guinea’s Prime Minister, Peter O’Neill, told the PNG Mining and Petroleum Conference yesterday that there would be no new taxes for the resources sector. Meanwhile, presentations by the major industry players suggest the next 12 months will be critical in determining the future growth of the sector. O’Neill claimed ‘it is time to invest in Papua New Guinea,’ pointing to the anticipated Total-run Papua LNG project, and the proposed Wafi Golpu and Frieda River mines. O’Neill said there is an upswing in the global economy and the commodity cycle, but he warned that the country cannot depend on it. ‘We cannot continue to over-rely on the mineral and petroleum sector to advance our goals,’ he said. Business leaders presenting at the conference expressed cautious optimism about the prospects. Andrew Barry, Managing Director of ExxonMobil PNG said the existing PNG LNG project is running above expectations. ‘We are on track to produce a total of 8.2 million tonnes of LNG this year, which is about 20 per cent beyond what we first thought the plant could achieve when the facilities were designed. He said drilling at the Muruk field led to a new discovery near the Hides field. A K1 billion kina investment will be made next year ‘to tie the Angore field into the production system at Hides,’ he said. Philippe Blanchard, Managing Director of Total E&P PNG said the company is well advanced in its engineering studies, field surveys and appraisals program for Papua LNG. He said the company has also begun to assess commercial viability, looking at the project structure, financing and the LNG market. ‘The environment is changing a lot,’ he said, adding that the company will need to see how to take advantage to get the best project. ‘The LNG market has never been more dynamic. We are also seeing some of the best exploration opportunities I have seen in PNG. Botten said the number of LNG-importing countries is expected to rise by 100 by 2020. He said there is strong demand in Asia, with demand in the first quarter of this year up by 37 per cent in China on the previous corresponding period, by 14 per cent in South Korea, by 12 per cent in Taiwan and by 9 per cent in Japan. He said LNG is increasingly preferred to nuclear and coal. Botten noted that there is a five-to-seven year investment horizon for new projects, and current planned activities are only likely to produce ‘about half of what is needed’. 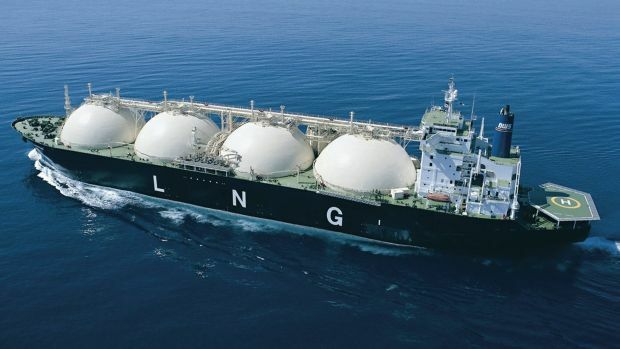 Botten added that about 30-35 per cent of LNG is now traded in the spot market, with large companies like ExxonMobil and Total building their own positions. He said it ‘changes the financing’ and the types of alliances that are formed. 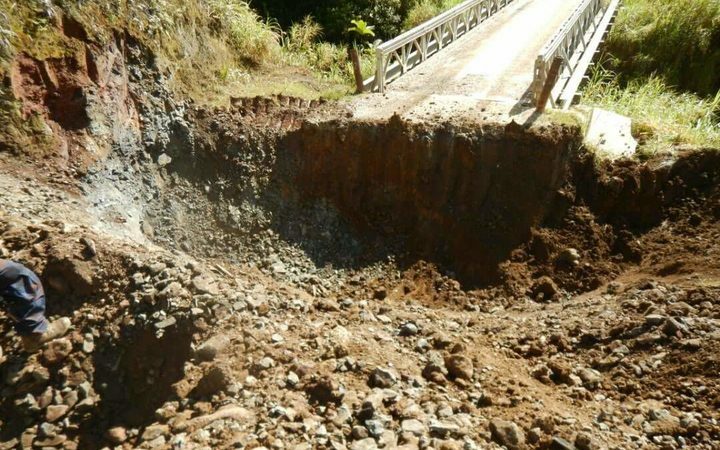 Tuke said the mining sector has made ‘an impressive turnaround.’ The Wafi Golpu and Frieda River proposals remain a priority for the government, he said. Beneath the sunlit zones, where the country’s tourism and fishing industries lie, is a largely unexplored and untapped expanse of promise. The problem is not just getting them to the surface but the environmental impact this may have, as New Zealand’s principal ocean scientist Malcolm Clark explains. The co-ordinator for the Pacific Network on Globalisation, Maureen Penjueli, says the lack of understanding is a major concern as Cooks’ seabed legislation contains no reference to avoiding international harm. She says the 2009 Seabed Minerals Act also has no provision for ‘precautionary principle’, where human activities could plausibly result in unacceptable harm. However, the country’s Seabed Minerals Authority commissioner Paul Lynch says ‘precautionary principle’ and environmental issues were front and centre to the original Act. But Mr Lynch says this year the Marae Moana Act was passed to provide an holistic umbrella to all aspects of the Cooks’ marine management. He says it’s ground-breaking national legislation that has conservation as its main plank. 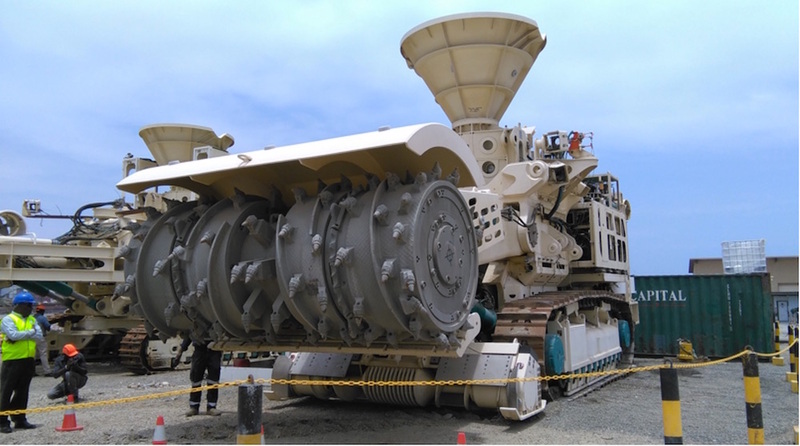 In zones beyond the Cook Islands in the north-east Pacific, mining projects are underway managed by the International Seabed Authority under the UN’s Law of the Sea. The environmental organisation Te Ipukarea Society’s Kelvin Passfield says the Cooks should learn from these. PANG’S Maureen Penjueli agrees but points to Nautilus Minerals’ plans to mine Papua New Guinea’s Bismarck seabed. Armed landowners in the Papua New Guinea highlands say they have blocked access to gas wells because of an ongoing dispute with the Government over the payment of royalties. 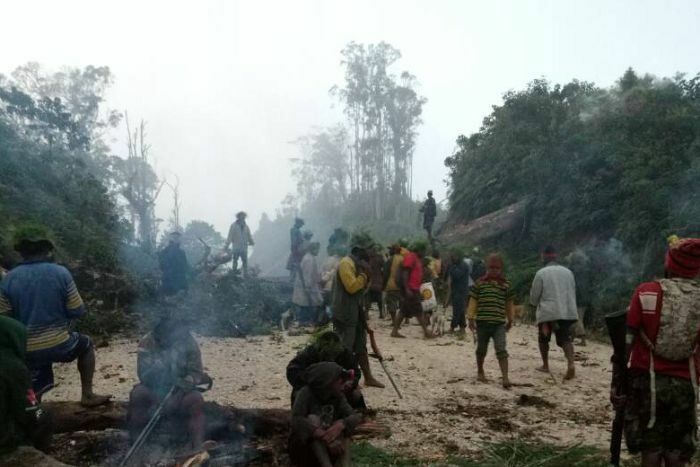 The landowners in PNG’s Hela province have cut down trees and blocked roads and say they have stopped police from taking back control of the area. 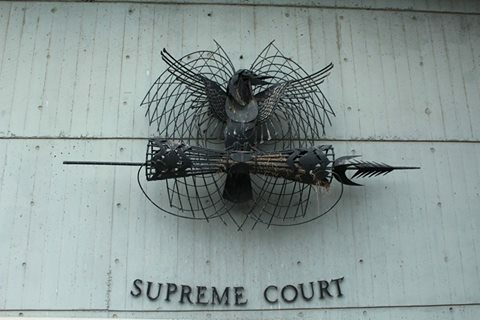 They are demanding the PNG Government pay them outstanding royalties, which are the subject of a protracted legal dispute. “They have cut down trees from wellhead B to G, blocking the roads,” said Dickson Ango, the chairman of one of the petroleum development licence areas. Mr Ango said the landowners were protesting the PNG Government’s failure to pay a promised 20 million kina ($AUD8 million) in royalties for the gas. “They promised to pay to the landowners — they even wrote a dummy cheque and gave it to the landowners — but that money was not in the account,” Mr Ango said. The PNG Government has previously said it cannot pay royalties to some landowner groups because of disputes over clan vetting and an ongoing legal case. It has been negotiating with landowners in an attempt to resolve the disputes and prevent unrest at the project and along the pipeline. The operator of the PNG Liquefied Natural Gas project, ExxonMobil, said its production was continuing at normal levels, but it has withdrawn all non-essential staff from the area. “ExxonMobil PNG is continuing to monitor ongoing tension in the Highlands (Hides, Angore, Komo) areas,” a spokeswoman said. “Staffing at the Hides Gas Conditioning Plant remains at essential personnel only. Police in Hela Province were not able to be reached for comment. A spokesman in Port Moresby said officers there were trying to resolve an unrelated dispute involving the hijacking of trucks as part of a compensation claim over the death of a young man in a traffic accident. 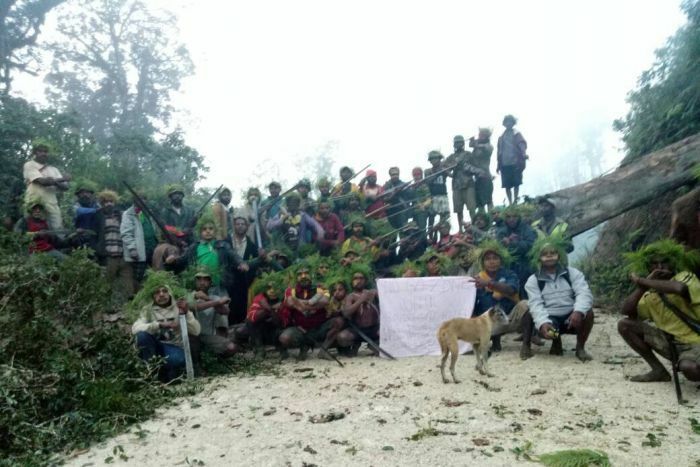 Hela Province has been the scene of some of PNG’s worst tribal fighting over the past four years, with provincial authorities estimating at least 200 people have been killed. 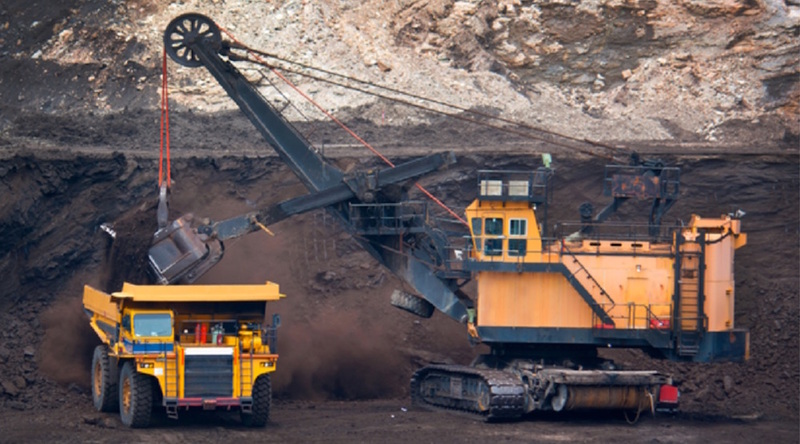 As the country still depends on the extractive industry, its current tendency to provide tax incentives in the forms of infrastructure tax credit schemes, tax holidays and other incentives will continue to affect its revenue sources. PNG National Research Institute senior researcher, Dr Francis Odhuno, outlined this during discussions over the institute’s latest preliminary report on a leaner tax incentive policy in the extractive sector. “In PNG, the mining, oil and gas, are the major taxpayers in the sectors. So the amounts they contribute are also huge in terms of the expected amount that the government should be collecting from them is sizable enough,” said Dr Odhuno. Dr Odhuno suggested the government maintain its responsibility in the areas of service delivery and leave the private sector concentrate on its role. “The question is after the company has done the infrastructure within its vicinity. How do we extend beyond that area? he said. “Because other people who do not have resources where no major companies are operating in their areas, it’s likely they will be forgotten. Dr Odhuno said the need for monitoring was as important when substantial potential revenues are forgone for tax credit infrastructure development. “The NEC decision also tasked the Attorney-General to file applications at the National Court to set aside restraining orders. However, since then nothing has eventuated,” he said.